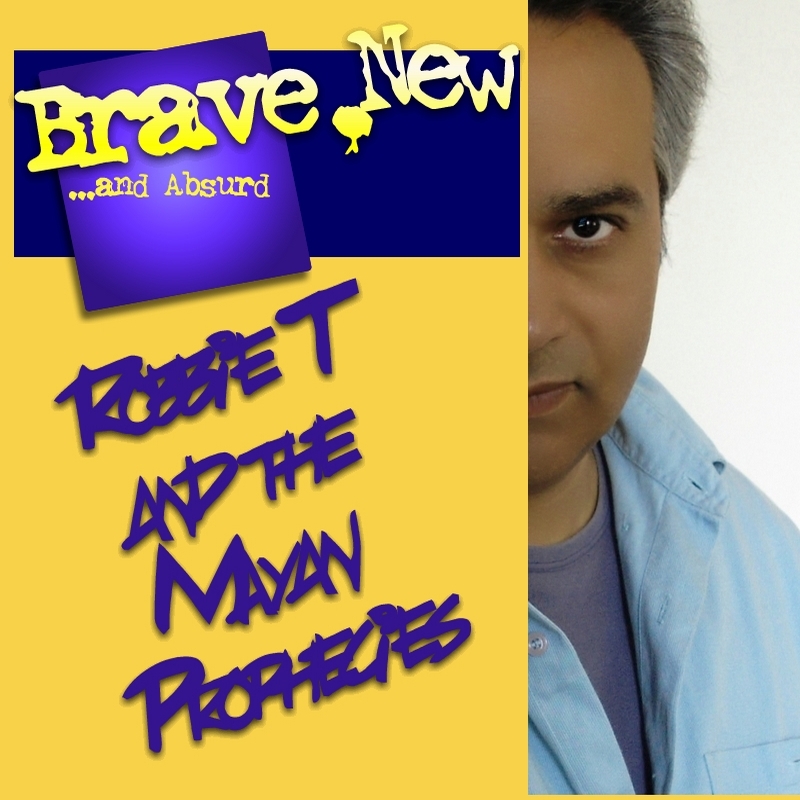 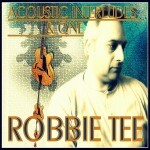 Robbie Tee’s takes his acoustic guitar into exploring the jazz-fusion genre. 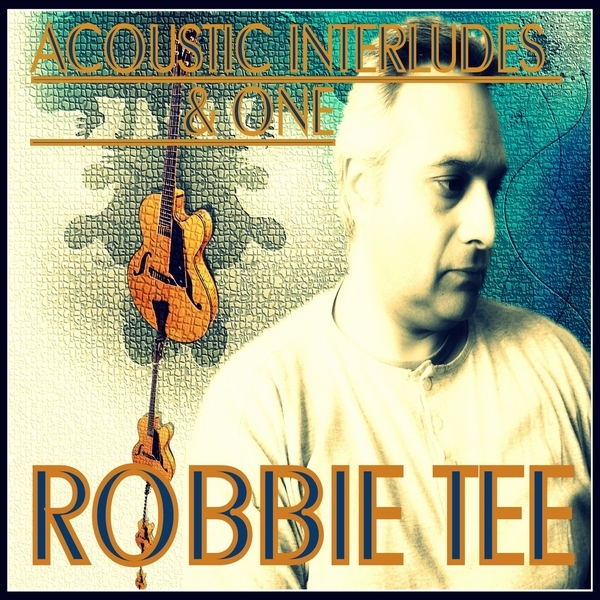 Robbie Tee’s takes his acoustic guitar into exploring the jazz-fusion genre. 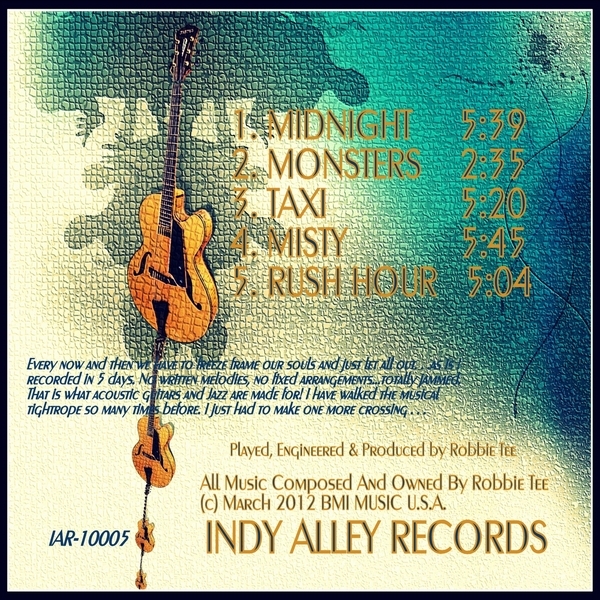 The Ep contains 4 acoustic tracks and one electric track. 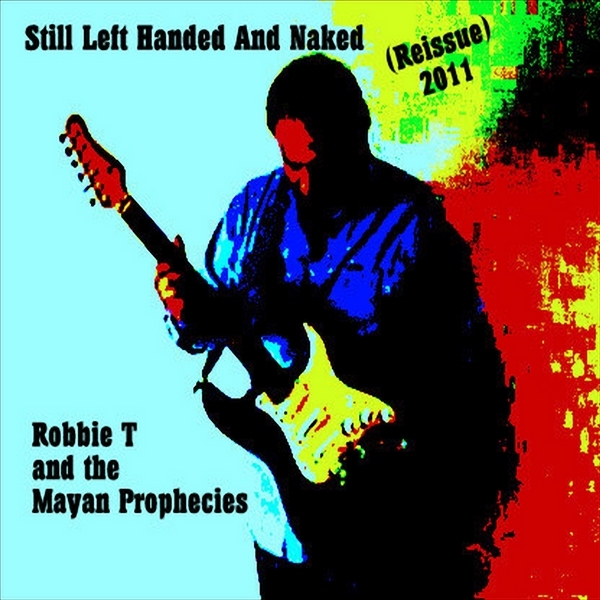 And was recorded during the winter of 2012.